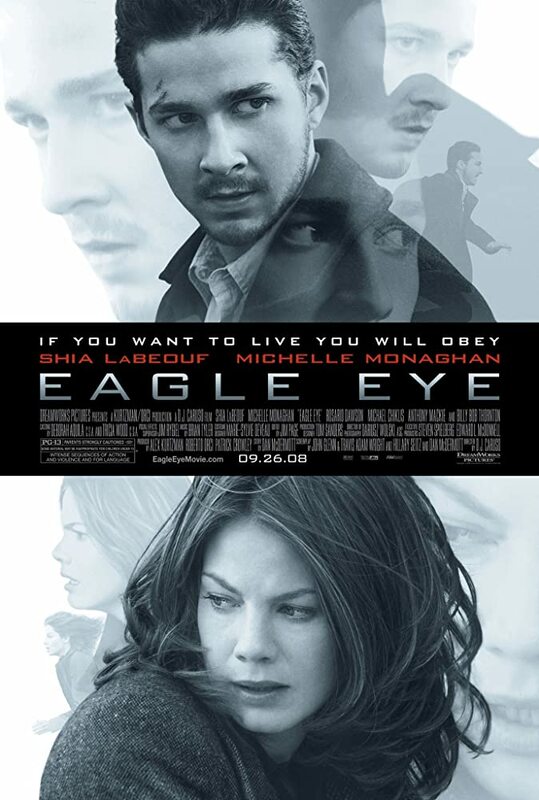 Jerry Shaw (Shia LaBeouf) and Rachel Holloman (Michelle Monaghan) are two strangers whose lives are suddenly thrown into turmoil by a mysterious woman they have never met. Threatening their lives and family, the unseen caller uses everyday technology to control their actions and push them into increasing danger. As events escalate, Jerry and Rachel become the country’s most-wanted fugitives and must figure out what is happening to them.